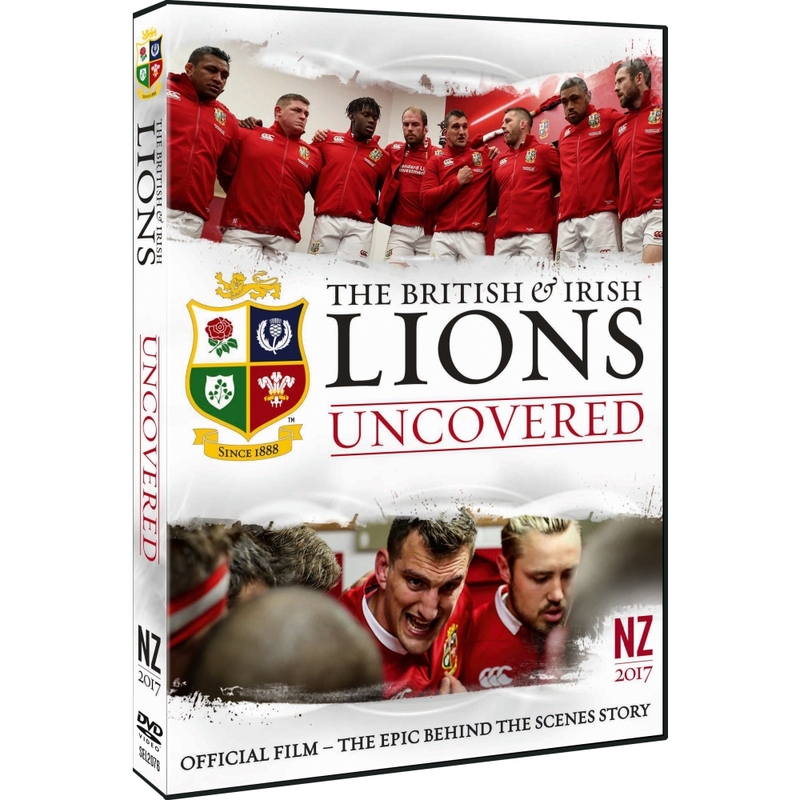 THE EPIC story of the British & Irish Lions 2017 Tour to New Zealand has been documented in a behind the scenes film – LIONS UNCOVERED is available to own on DVD, Blu-ray and Digital platforms from Spirit Entertainment. 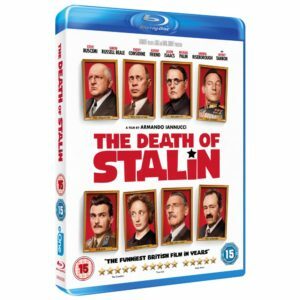 Available to pre-order now and on general sale on DVD, Blu-Ray and Download on November 13, Uncovered from STAMP Productions is the next chapter in the Lions saga following the 2013 Lions Raw tour and is a must watch for any sports fan. Few outside the squad gave them a chance against the mighty All Blacks, who had not been beaten at home since 2009 – a run of 47 matches and 2849 days. Yet the strongest steel is forged in the hottest fire and the Lions of 2017 showed their mettle to draw the series and do the iconic jersey proud. Charting the Tour in graphic detail, this is the unique account of how the Lions took on the most successful sports team in history 10,000 miles from home, against all odds. Witness the real life, behind the scenes journey to the far side of the world where the Lions were roared on by more than 20,000 travelling passionate fans. Feel the tension in the coaches’ box on match day as the Lions bounce back from the 1st Test defeat at New Zealand’s Eden Park fortress to win the 2nd Test in Wellington before the finale back in Auckland. Watch the Lions receive a formal challenge from 500 Maori warriors at the famed Waitangi Treaty Grounds, the birthplace of New Zealand, and hear them respond with songs from their homelands. Determined to live out the Lions values on and off the field, the squad visited schools, hospitals and communities everywhere they went, and were made welcome all over New Zealand. With unrestricted access to every meeting and training session, where players wore microphones for the first time, the team bus and even choir practice, see and hear the players as you have never before. 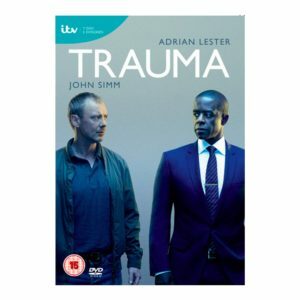 We have 3 x DVDs to give away!